On August 29, 2005, Hurricane Katrina made landfall in Louisiana, forever changing the lives of thousands of families. As hospitals quickly filled up, many patients turned to the network of safety-net providers throughout the region. Early on, local health centers provided care to more than 37,170 evacuees from Louisiana and Mississippi, nearly 80 percent of whom had no health insurance. The day Hurricane Katrina made landfall, Damon Taugher, Direct Relief’s director of U.S. programs, got in touch with Malvise Scott, senior vice president of the National Association of Community Health Centers, to offer the organization’s assistance. Scott connected him with state leaders in Louisiana, Mississippi, and Texas. In the days that followed, Direct Relief International, primarily known for its 60-plus years of work as an international relief organization, provided a major response in the Gulf states so that community health providers could treat local patients and evacuees. Early on, local health centers provided care to more than 37,170 evacuees from Louisiana and Mississippi, nearly 80 percent of whom had no health insurance. Direct Relief was created in 2004 to provide medicines and medical supplies to health-care providers treating people who were unable afford these critical resources. 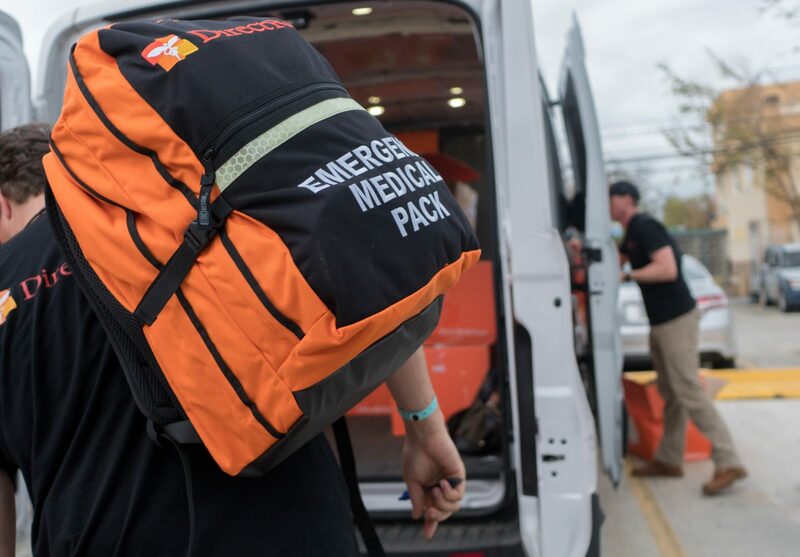 When Katrina hit, the organization immediately scaled up to address critical emergency needs for medicine, medical supplies, and basic medical equipment. 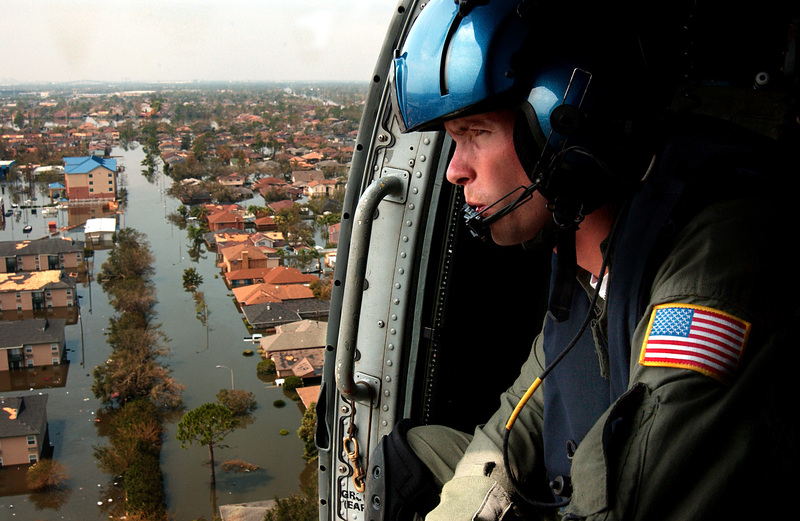 In the first week after Katrina made landfall, Direct Relief furnished $10 million in medical material aid and cash grants to support community clinics and health centers throughout the region that serve as the health-care safety net for low-income and uninsured individuals. 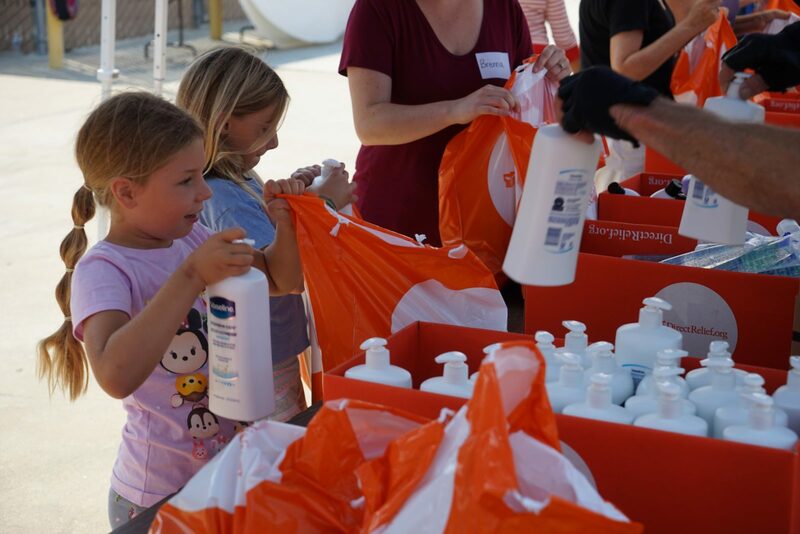 Within 1 month, from its warehouse in Santa Barbara, California, Direct Relief had made 95 emergency shipments to 65 clinics and other health facilities. 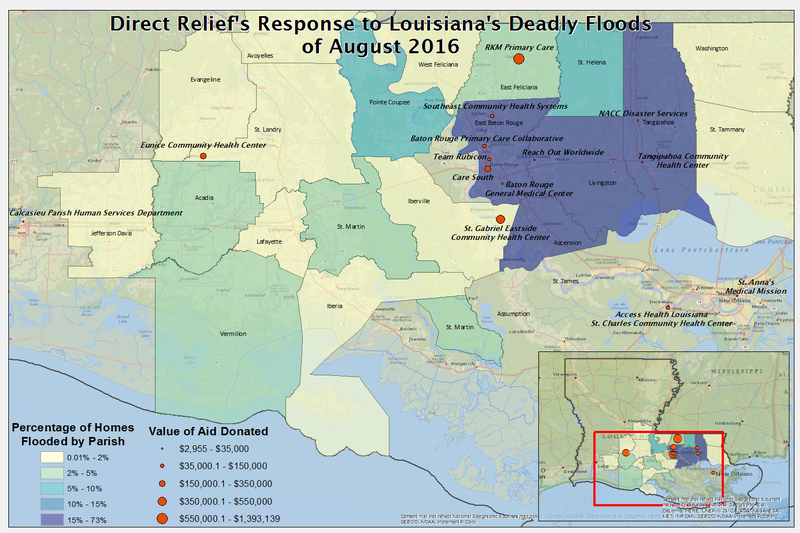 Ultimately, Direct Relief has provided more than $85 million in ongoing support to the region, including grants to help rebuild health-care systems in Texas, Louisiana, Mississippi, and Alabama. 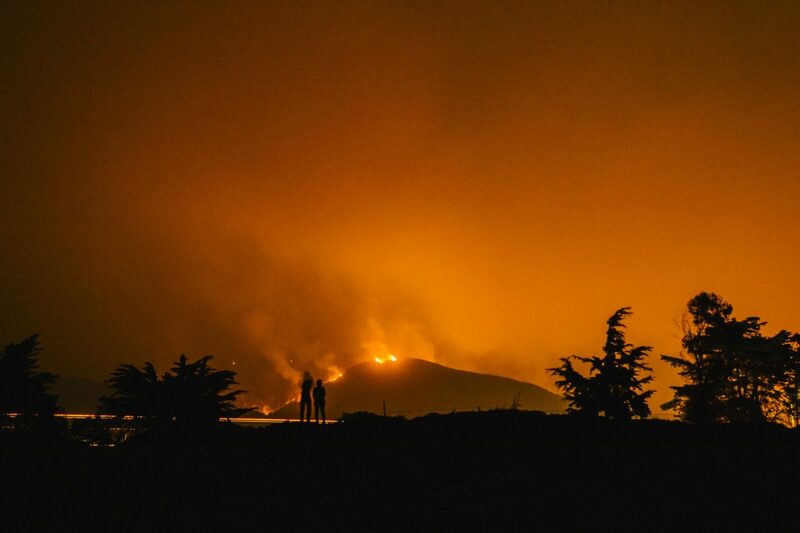 This support has been delivered through long-standing relationships with Direct Relief’s network of pharmaceutical and medical manufacturer donors, who made a commitment to assist, as well as with partners such as FedEx. In the months following Katrina, Direct Relief joined with the National Association of Free & Charitable Clinics, the National Association of Community Health Centers, and their respective state associations throughout the region to identify and support clinics under strain from surging patient visits. 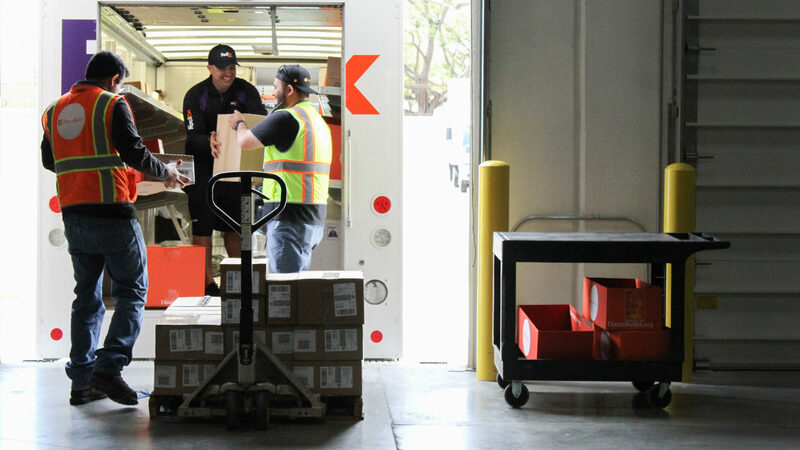 To expand its support to the U.S. safety-net providers, Direct Relief also became a licensed pharmacy distributor or wholesaler in each state in the Gulf region. The organization subsequently became licensed in all 50 U.S. states. These efforts continued throughout the area’s recovery. Even a year after the hurricanes, particularly in New Orleans, staffing shortages still significantly hindered health-care providers’ ability to meet residents’ needs. Many registered nurses had evacuated New Orleans and were unable to immediately return. With fewer nurses and health-care professionals in the area, patients often waited weeks to see a doctor and receive needed medications. 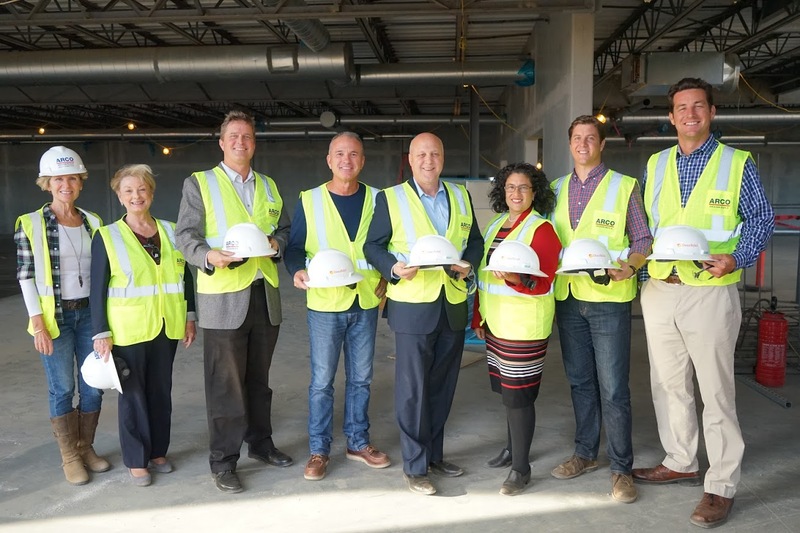 Direct Relief International partner East Jefferson General Hospital, a facility that has earned repeated Nurse Magnet status, suffered from a shortage of 100 nurses and looked into recruiting staff from other countries. 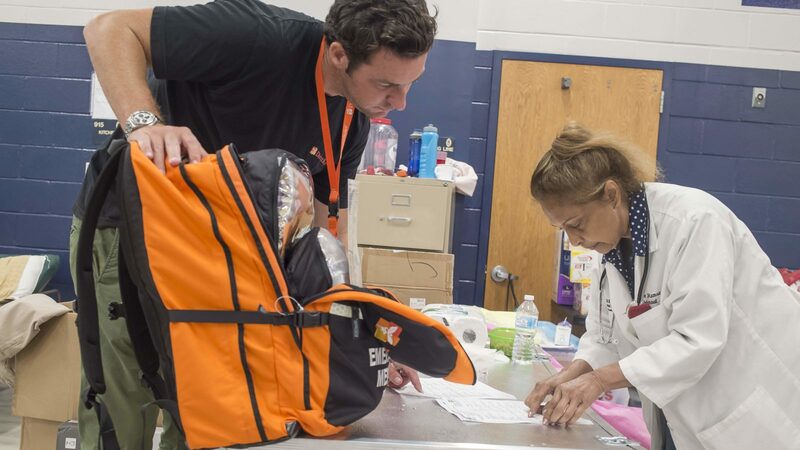 When Direct Relief met with community health clinics in East Baton Rouge Parish, the organization found that nurses and doctors were working with a limited stock of medicines to provide care to medically underserved and uninsured residents. Additionally, thousands of people who fled New Orleans in the storm’s aftermath relocated to Federal Emergency Management Agency trailer parks that frequently lacked sufficient public transportation. Many providers were forced to invest already tight resources into mobile medical units and patient vans to meet the needs of patients living out of reach of public transportation. Through 2010, nearly half of the $200 million in assistance Direct Relief provided in the U.S. was delivered to community clinics and health centers in the Gulf region. 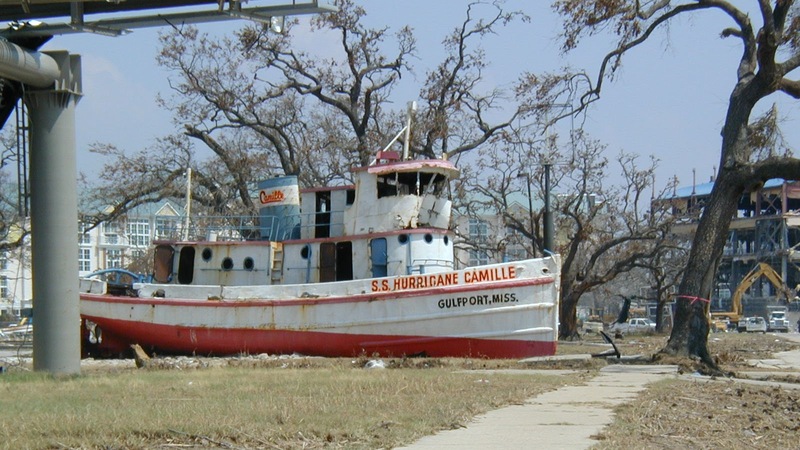 In the first 5 years after Katrina, Direct Relief provided the following to the Gulf region. With Hurricane Katrina as a catalyst, Direct Relief grew to become the largest and only nonprofit program of its kind to distribute donated medical supplies and medicines free of charge to community clinics and health centers in all 50 U.S. states, serving low-income and uninsured people. Direct Relief continues to provide ongoing assistance of medical aid to clinics, health centers, and social-service agencies across the U.S. through its Safety Net Inventory Support Program. In the Gulf states, where strong relationships were built during the Katrina response, more than $85 million in medical aid has been provided to 200-plus facilities since 2005. Companies across the country have stepped forward with resources to support this talented network of providers reaching millions of patients. Collaborating on the response to Katrina has also helped Direct Relief build strong partnerships with regional and national associations, such as the Louisiana Primary Care Association and the National Association of Community Health Centers, which have honored Direct Relief for its commitment to help people in need in the U.S.
Hurricanes can’t be stopped, so smart preparation is essential. 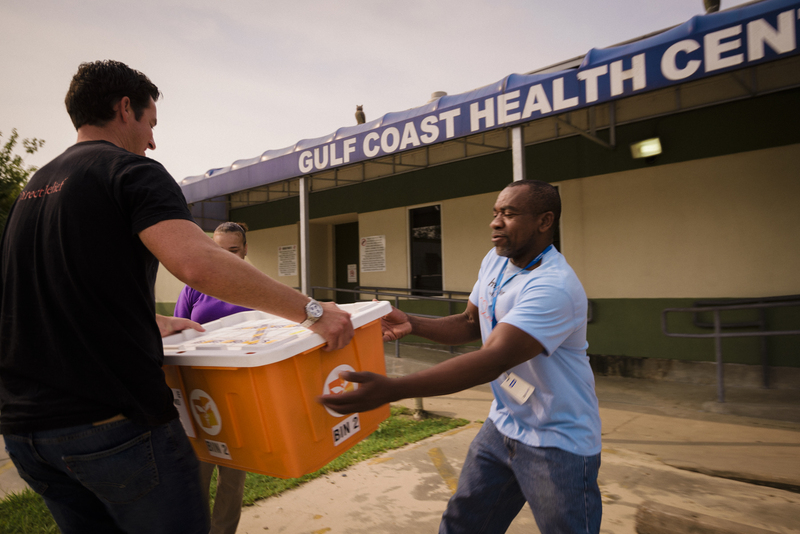 Since 2007, Direct Relief has equipped health facilities across the Gulf states with Hurricane Preparedness Packs, which were developed in the aftermath of Hurricane Katrina. Each pack is full of enough medical materials to treat 100 patients for a 3-day period—about the time it takes to clear roads and open transportation channels. 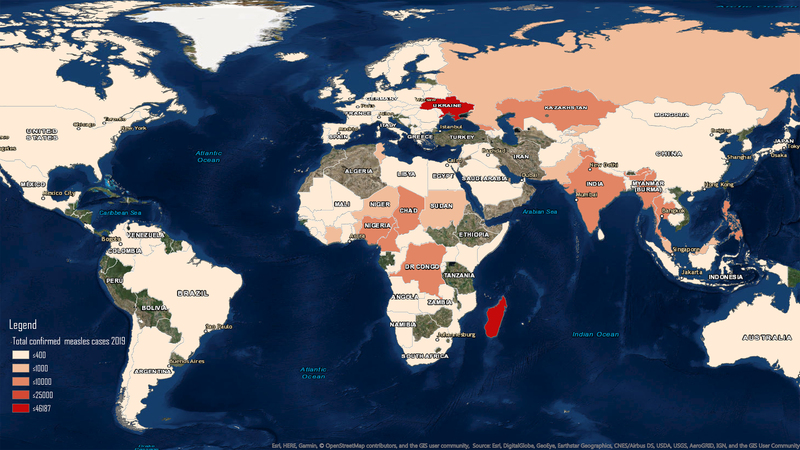 The program has grown each year, scaling from 5 sites in 2007 to 50 in 2012. 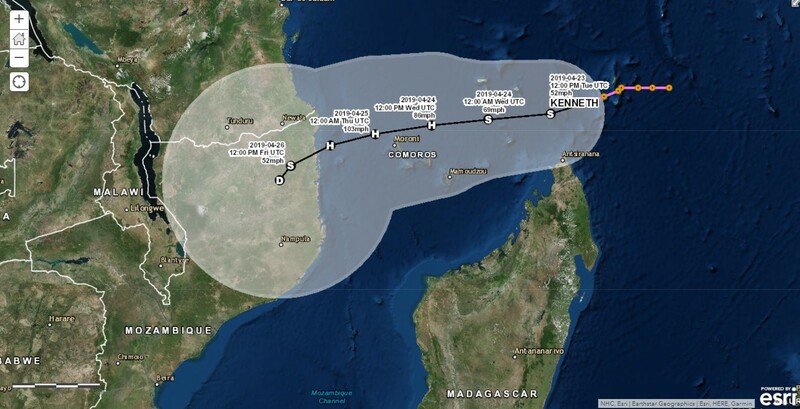 As Direct Relief knows from decades of emergency relief efforts, recovery from a major disasters such as Hurricanes Katrina and Rita is a long-term process, and Direct Relief remains committed to delivering needed medical resources to our partners here at home in the U.S. as long as a need remains.